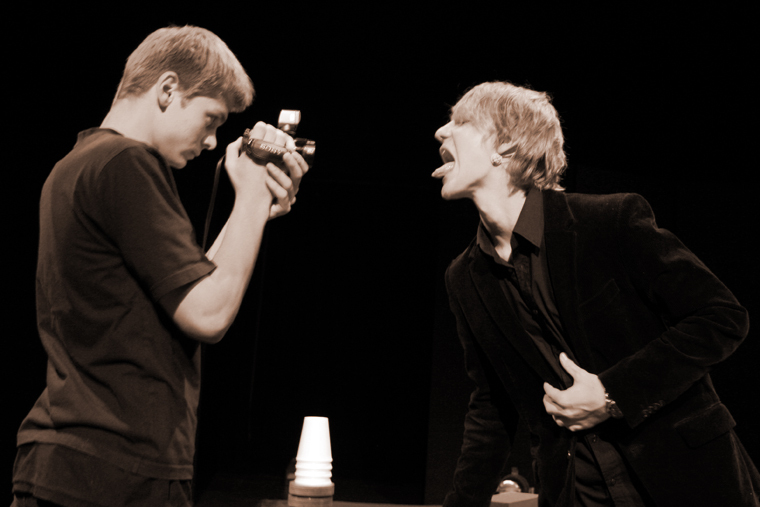 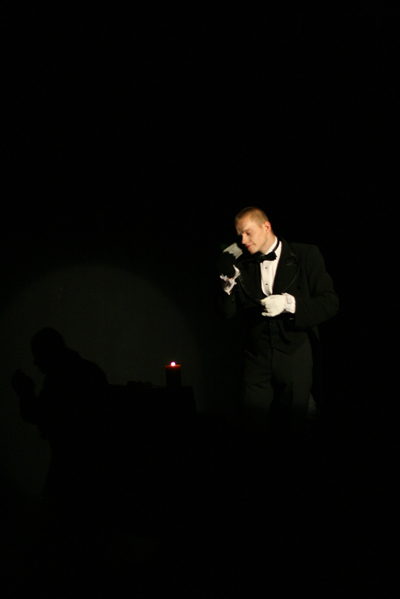 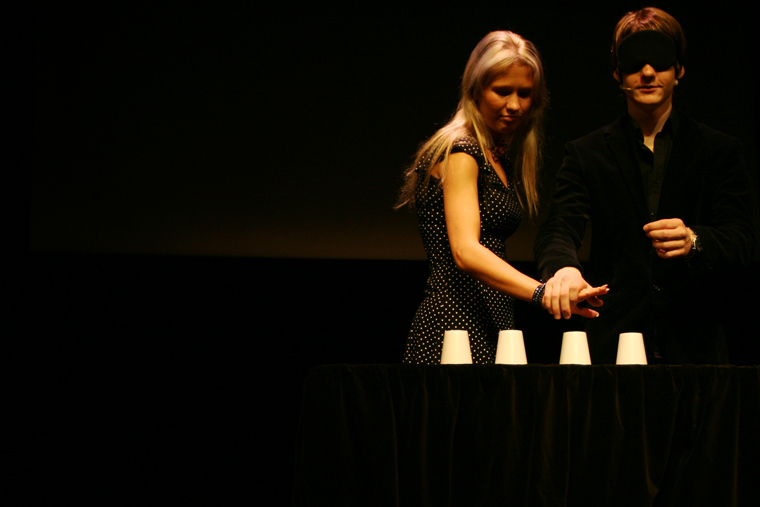 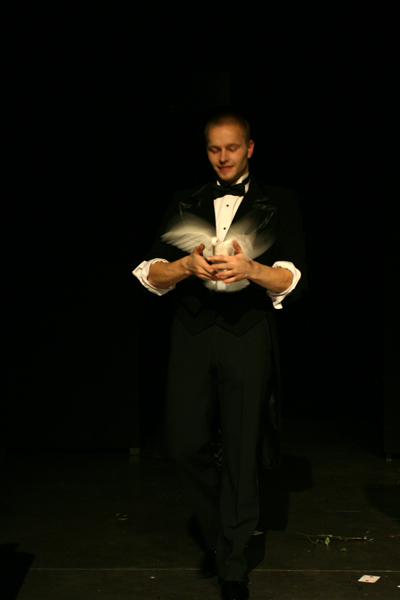 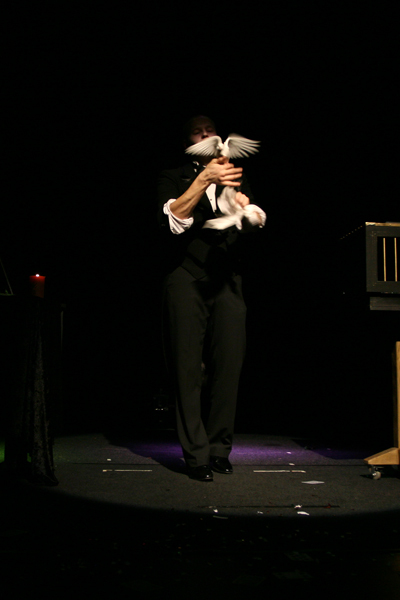 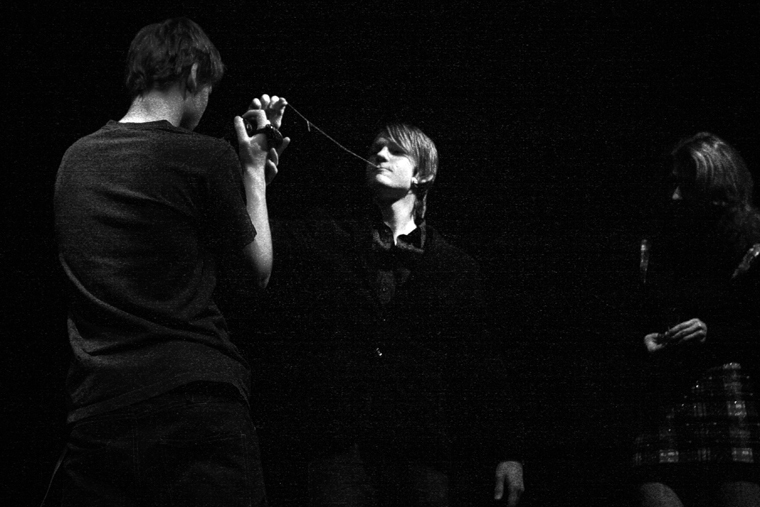 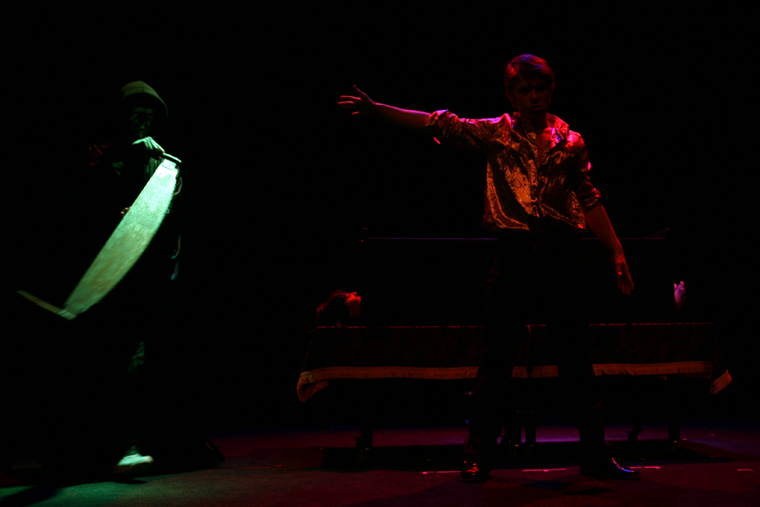 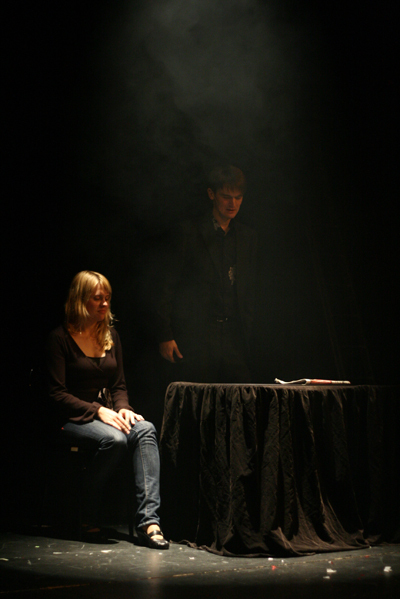 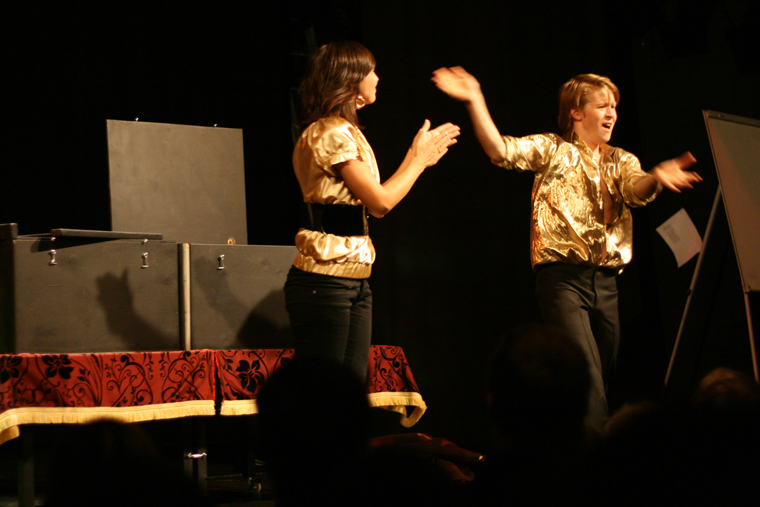 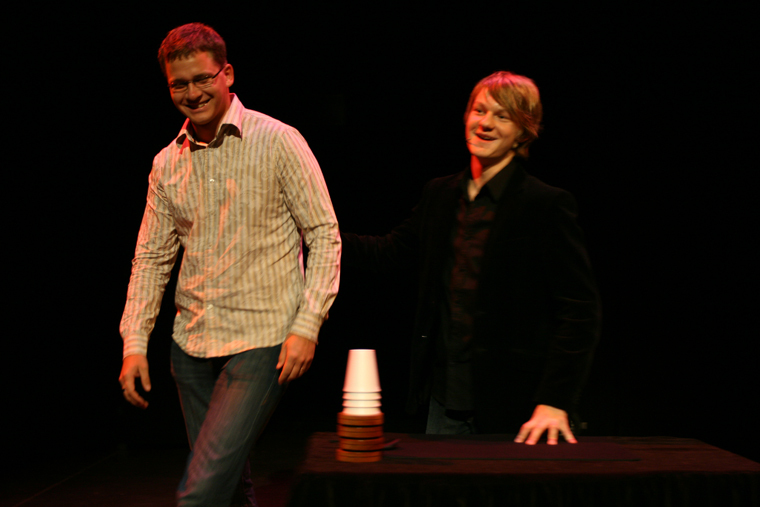 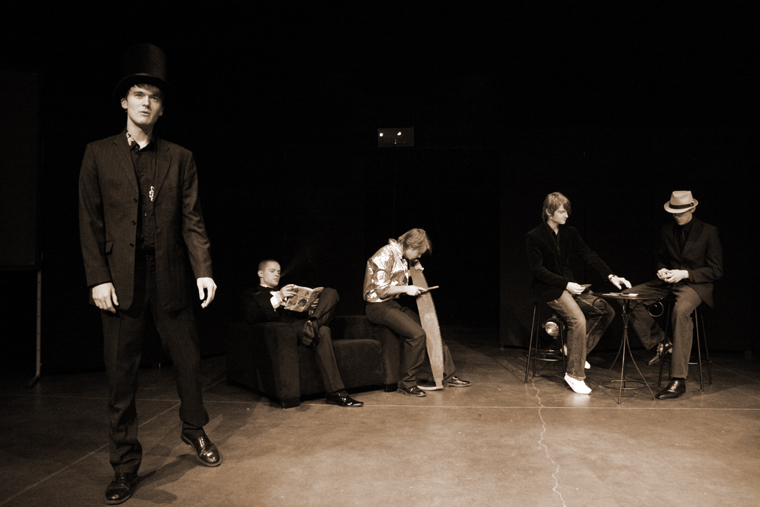 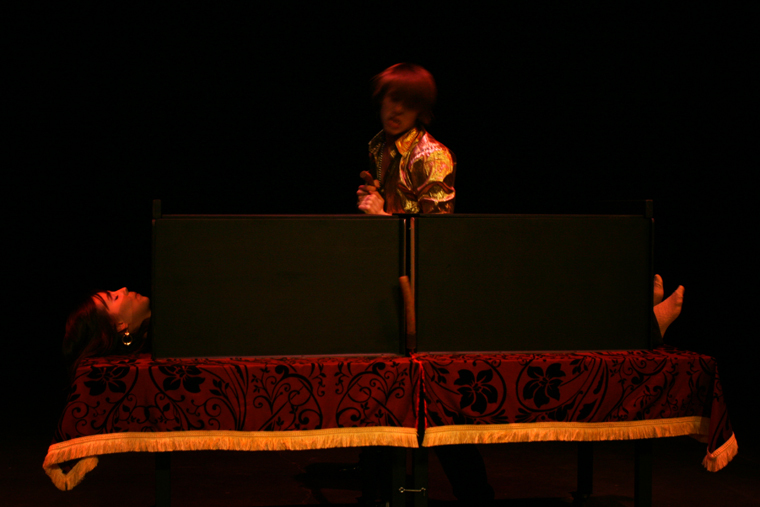 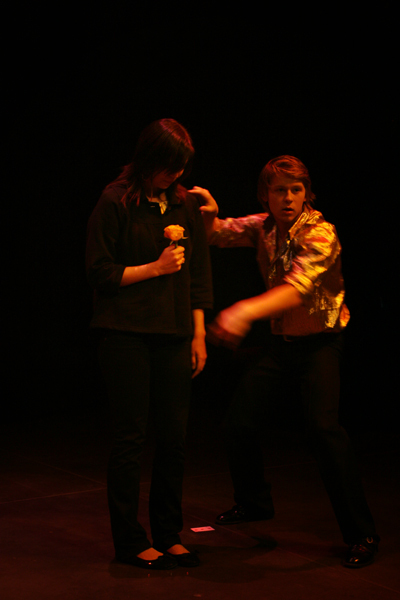 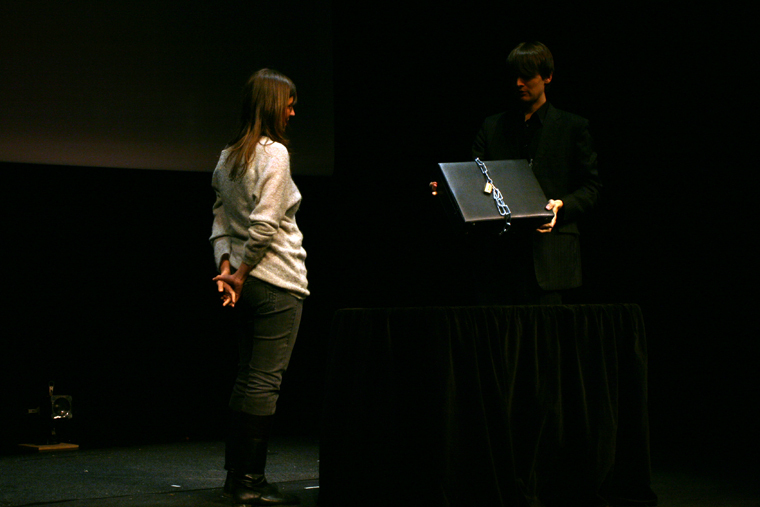 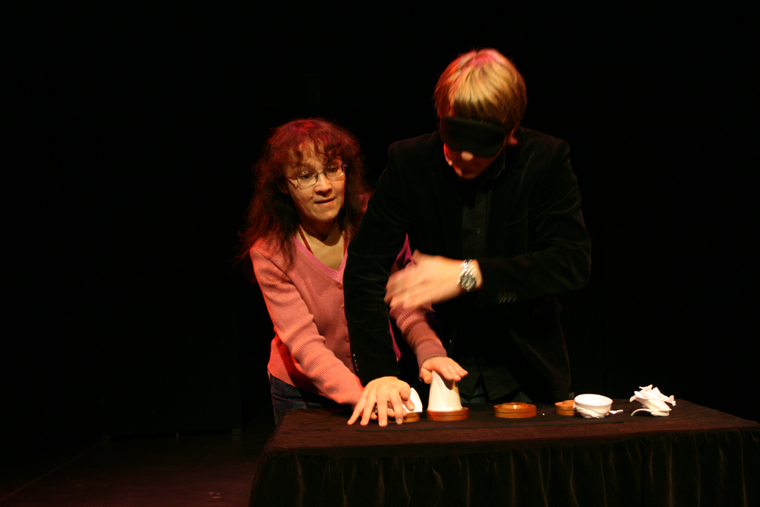 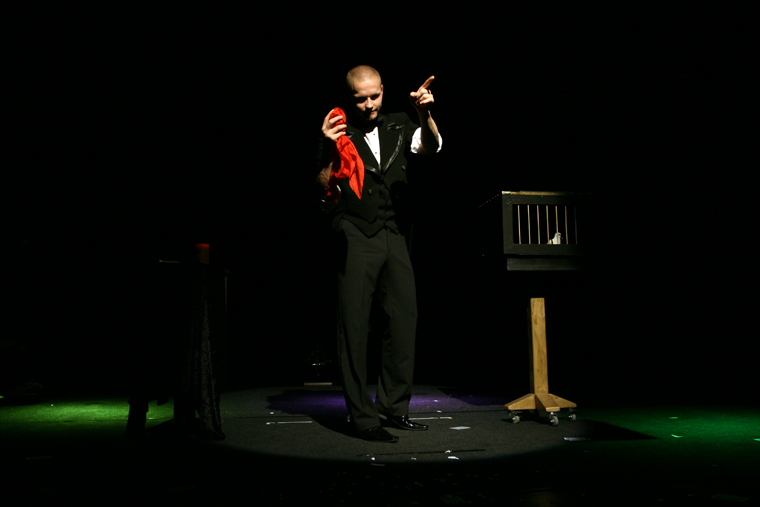 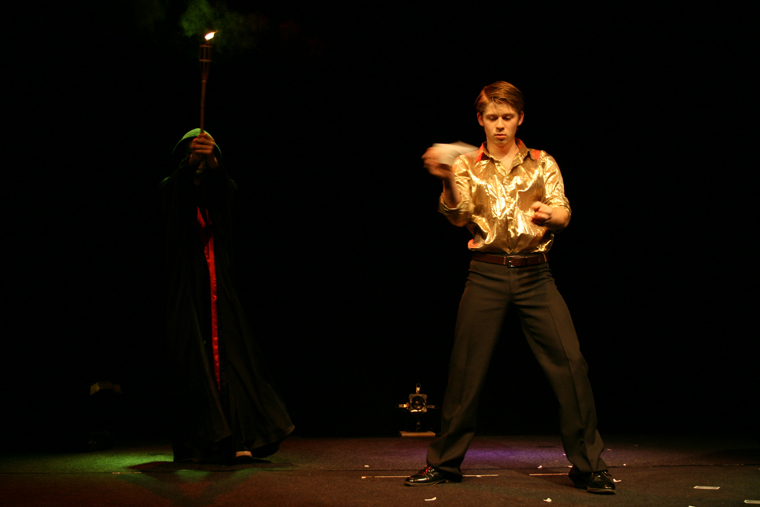 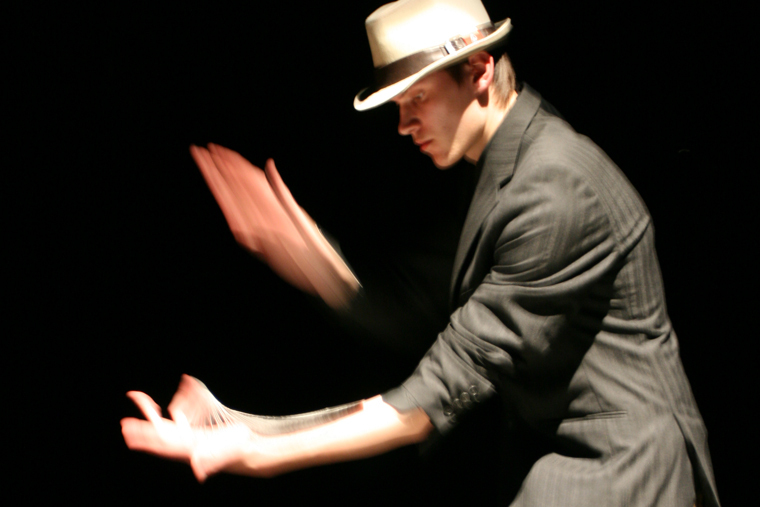 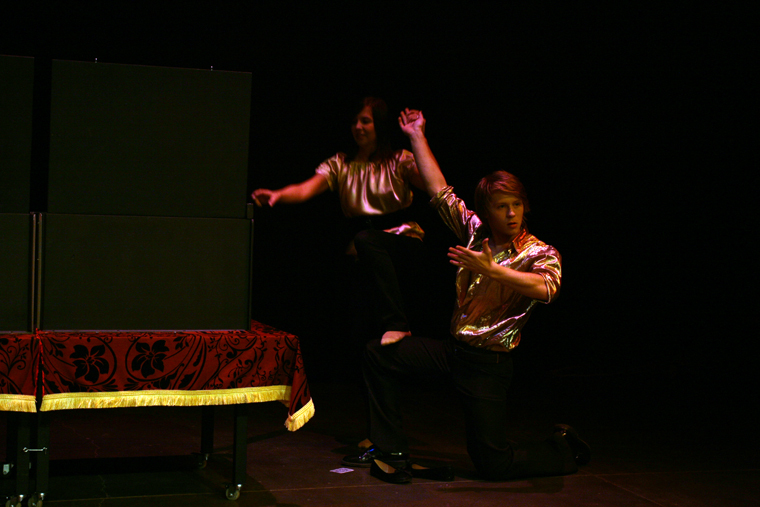 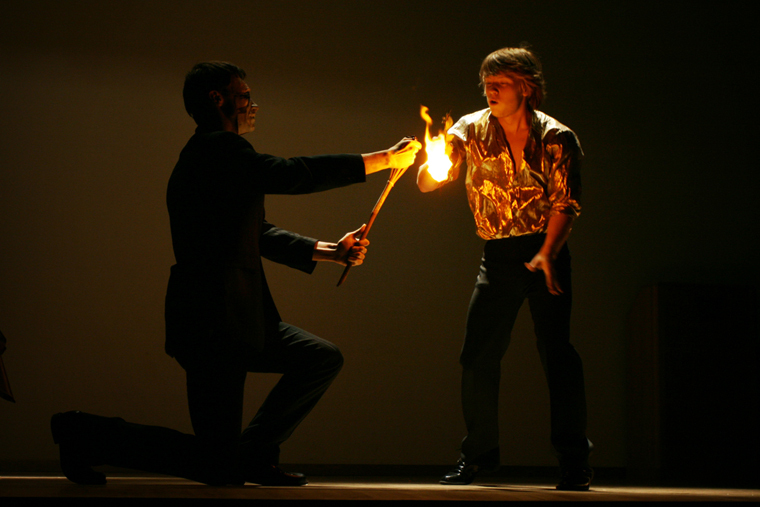 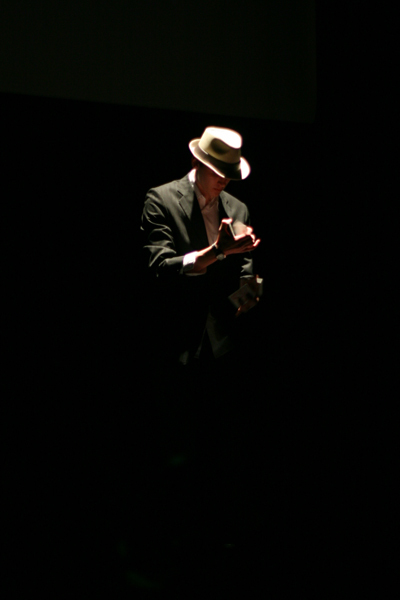 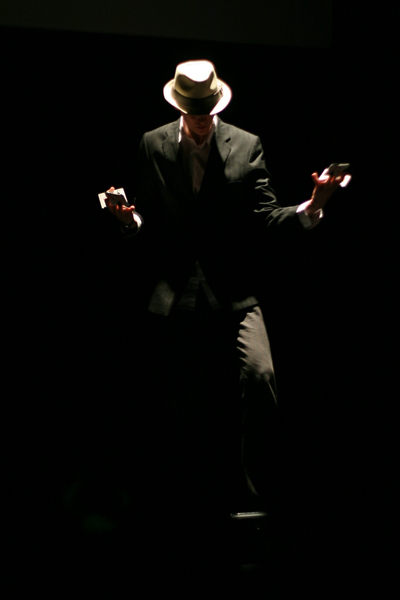 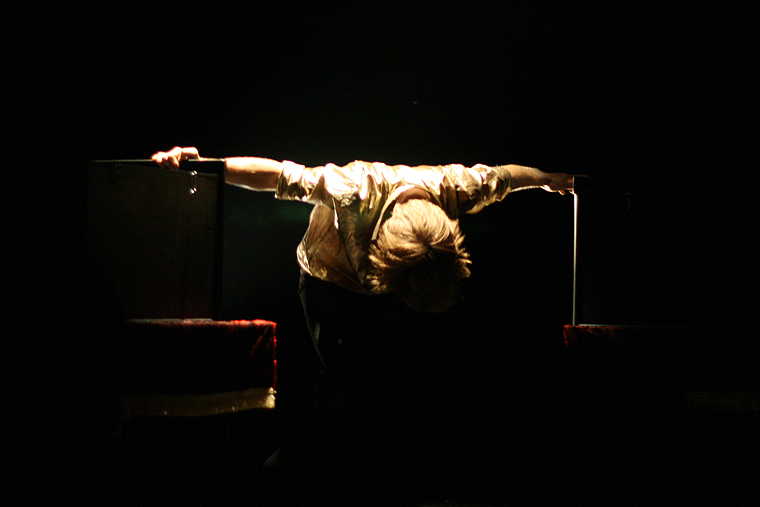 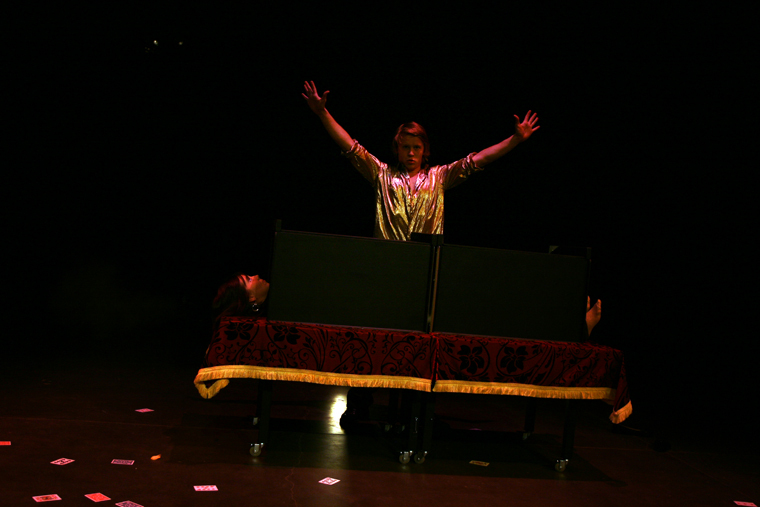 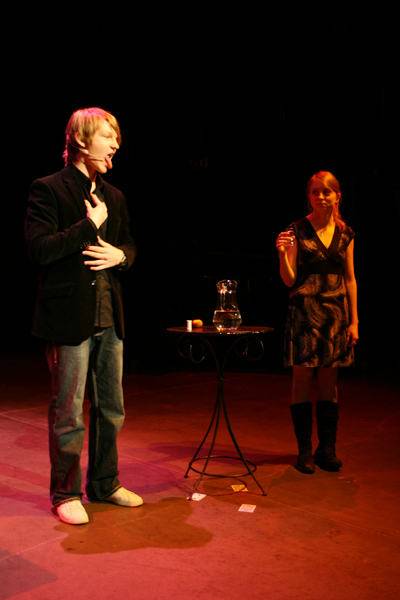 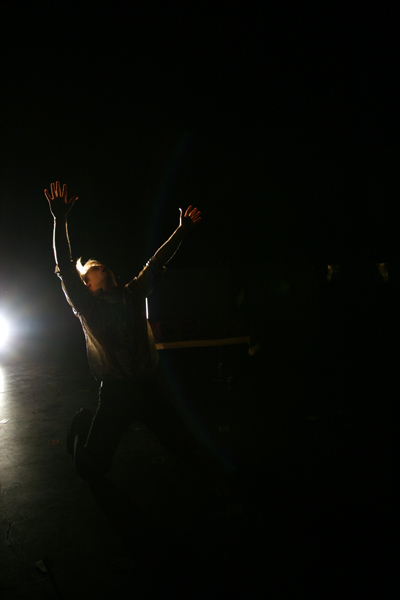 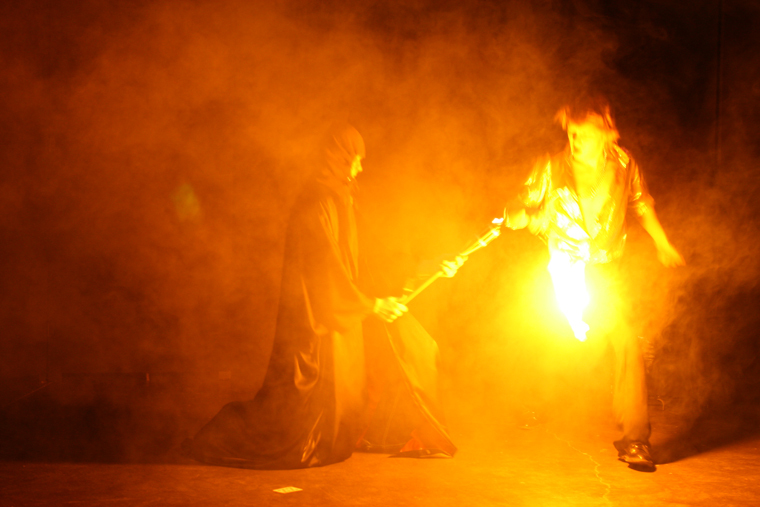 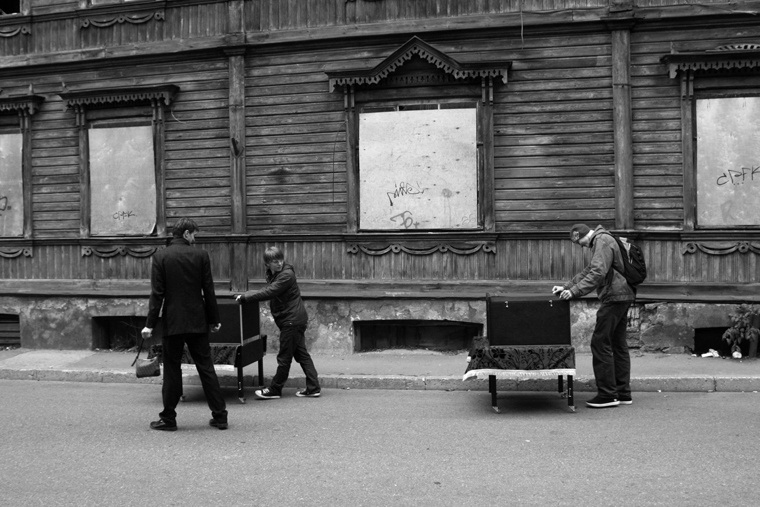 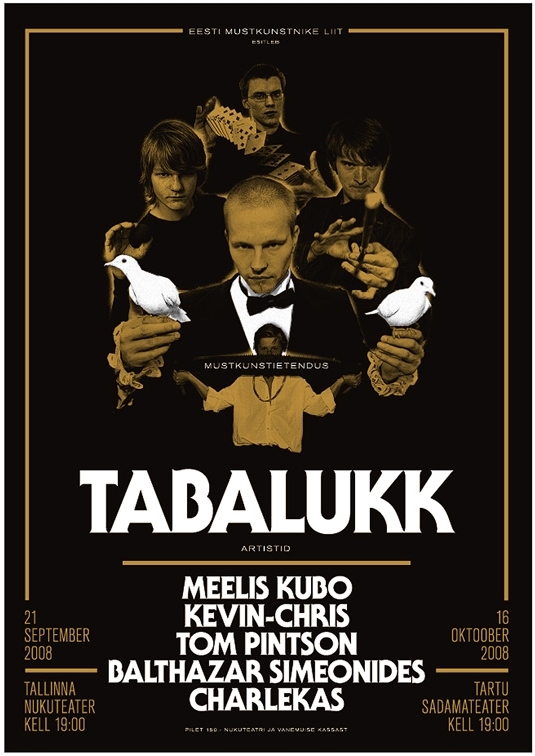 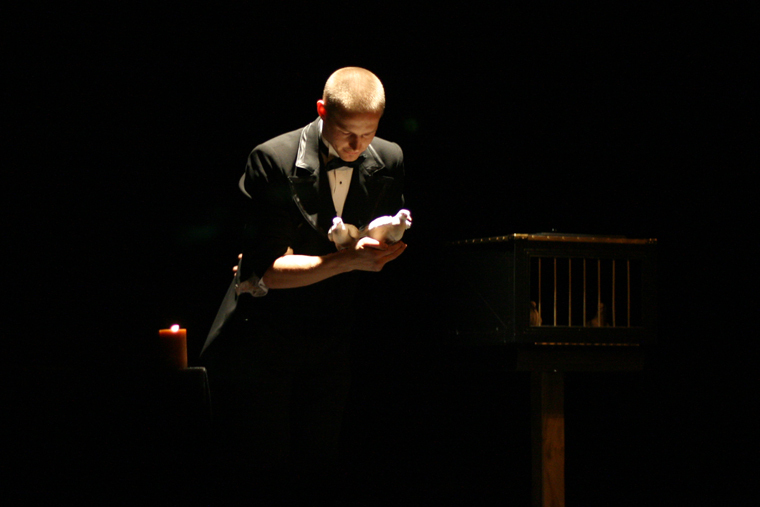 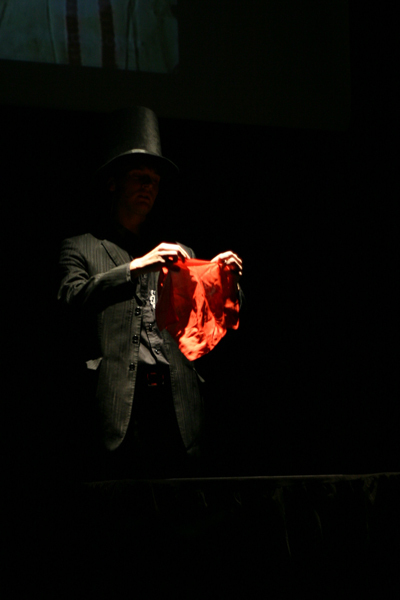 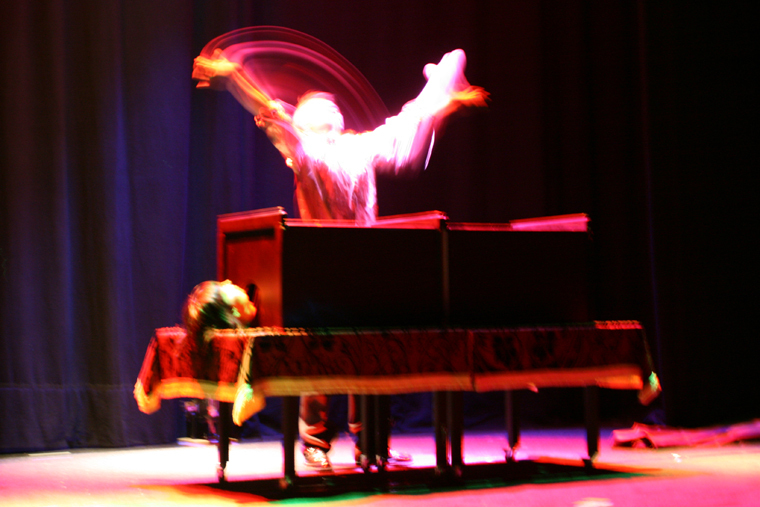 The Society of Estonian Magicians and Muusikamaailm LTD brought an unprecedented collaborative show to the stage in fall 2008 that was astounding in its diversity. 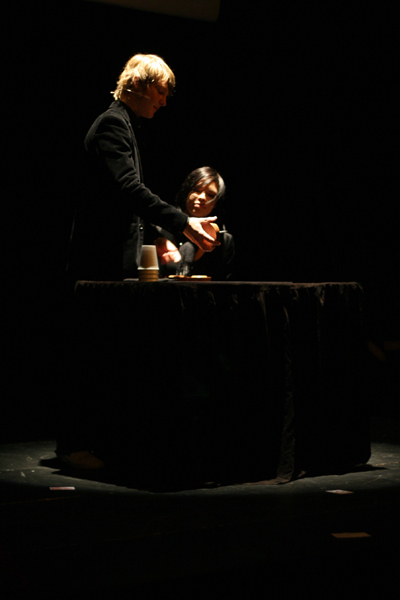 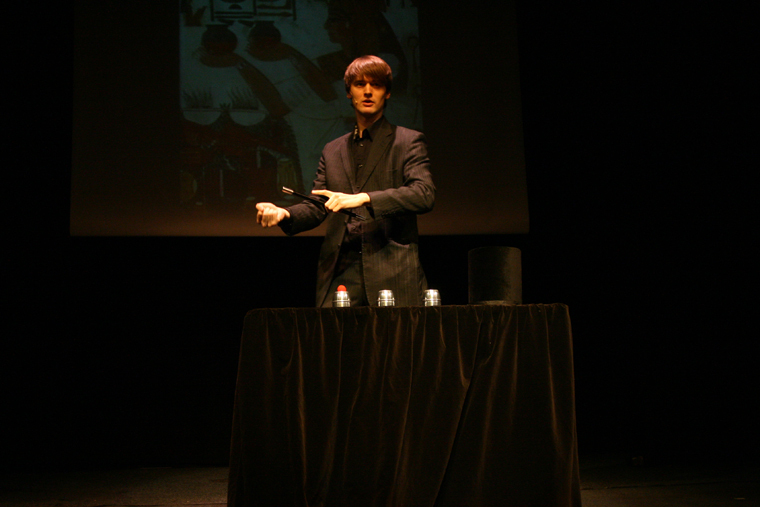 What made the show special was the fact that while magicians usually practice and act alone, “Padlock” brought five talented artists to the stage to represent several different aspects of the magical arts. 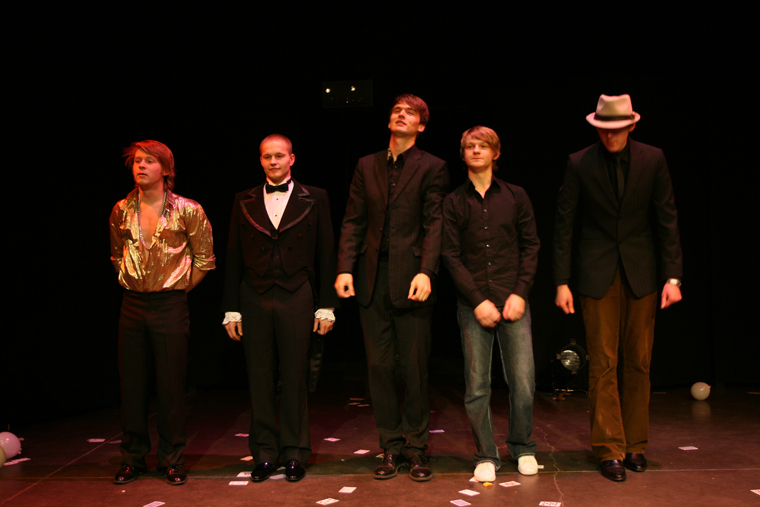 This full-length show featured magicians Meelis Kubo, Charlekas, Simeoni Sundja, Kevin-Chris and Tom Pintson. 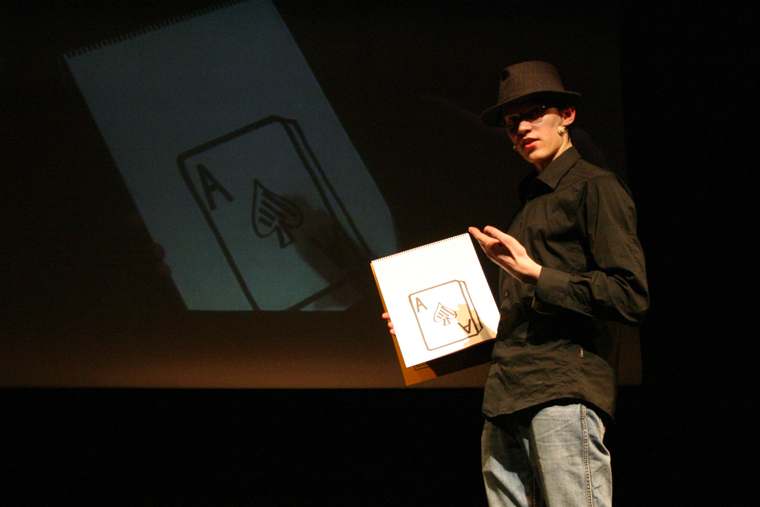 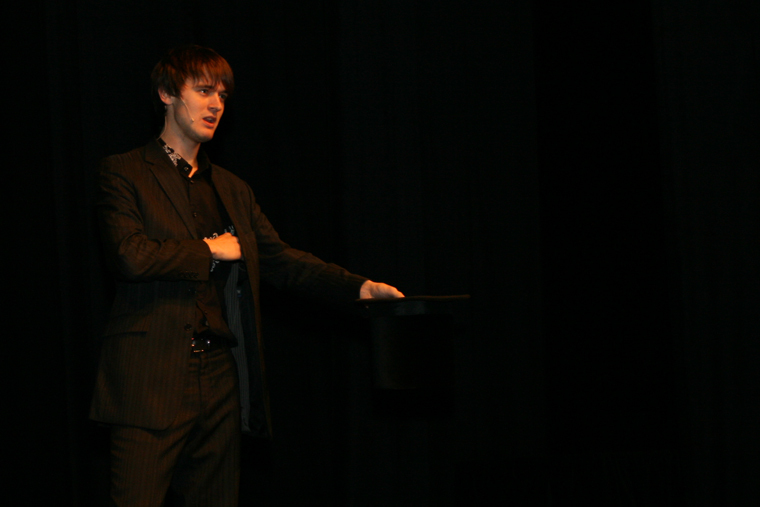 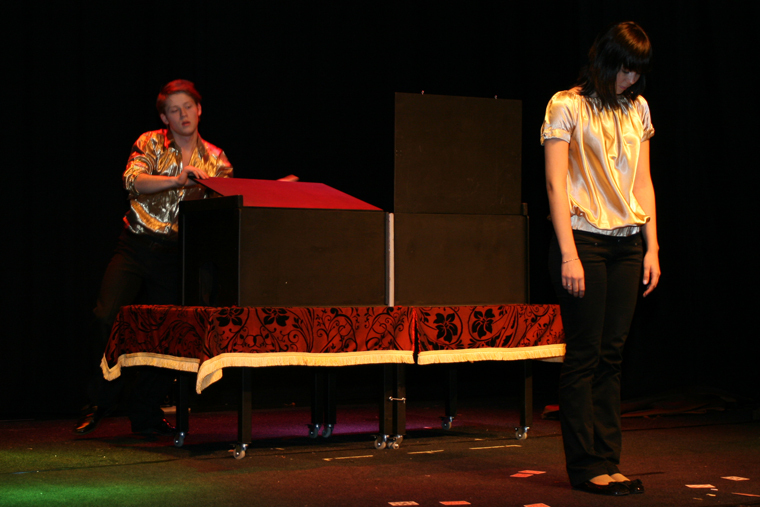 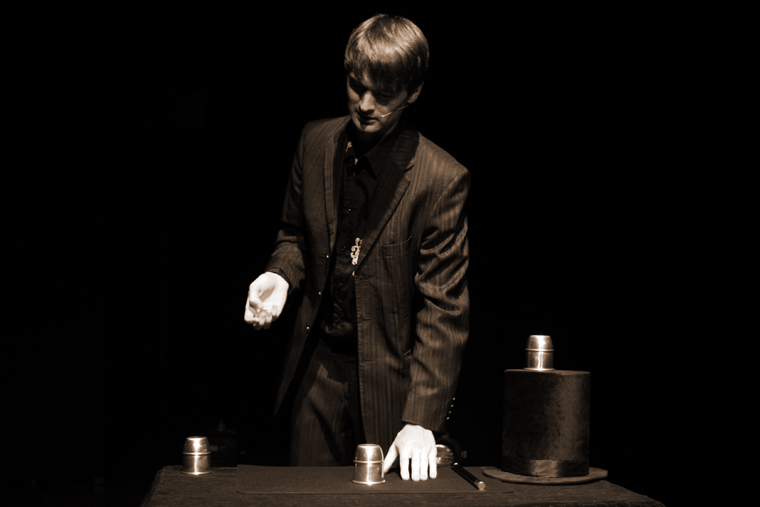 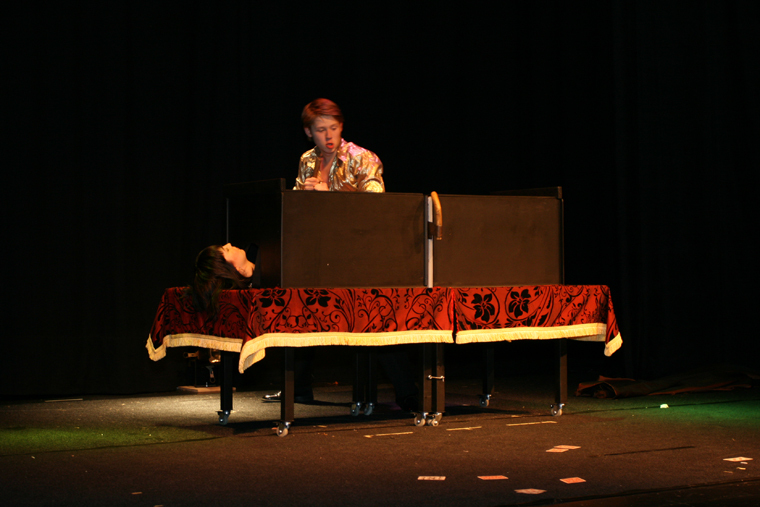 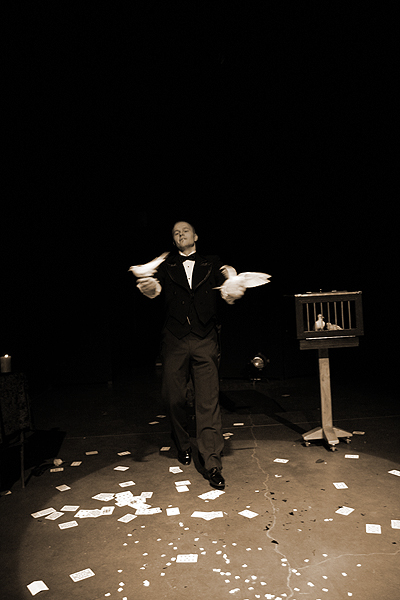 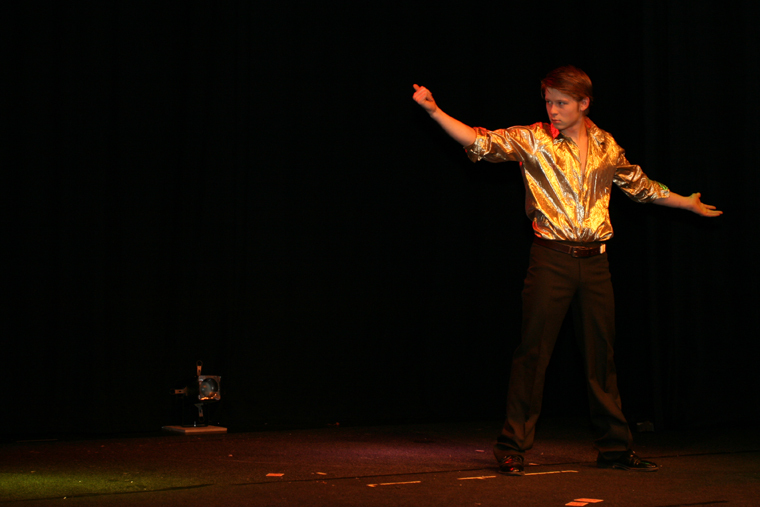 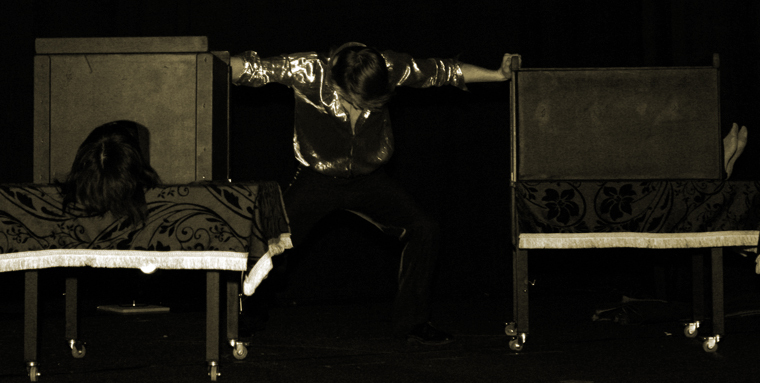 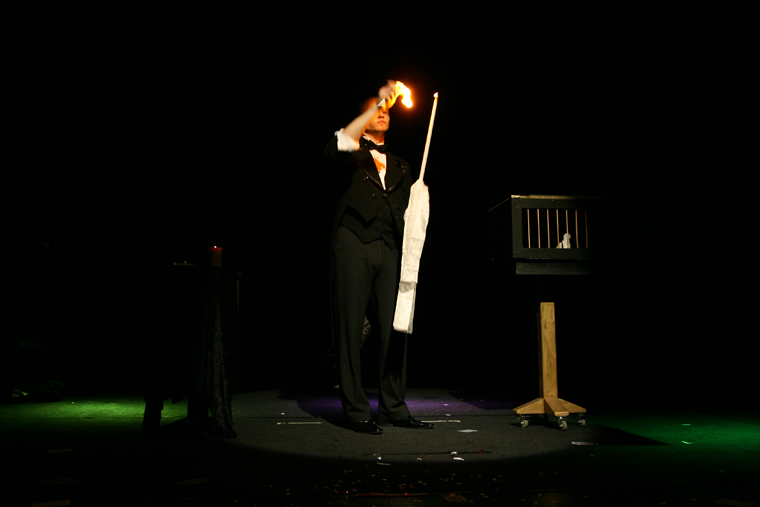 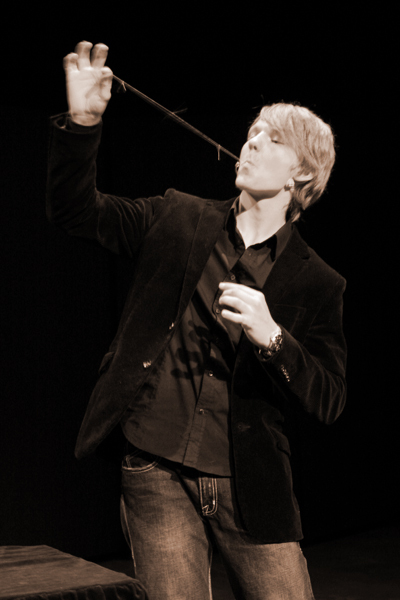 The show featured shock, street and close up magic, mentalism and also classical stage illusions. 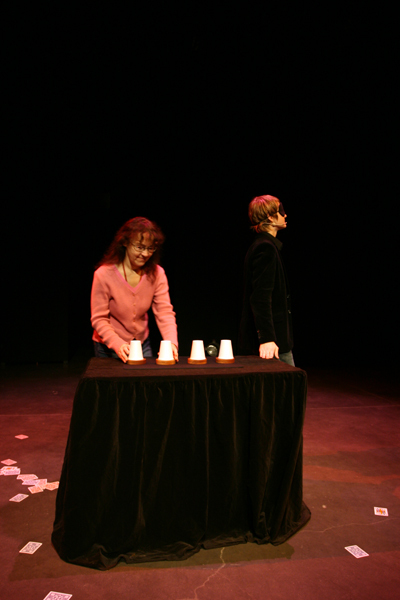 The full-length show “Padlock” presented five artists going through different moods and styles of magic. 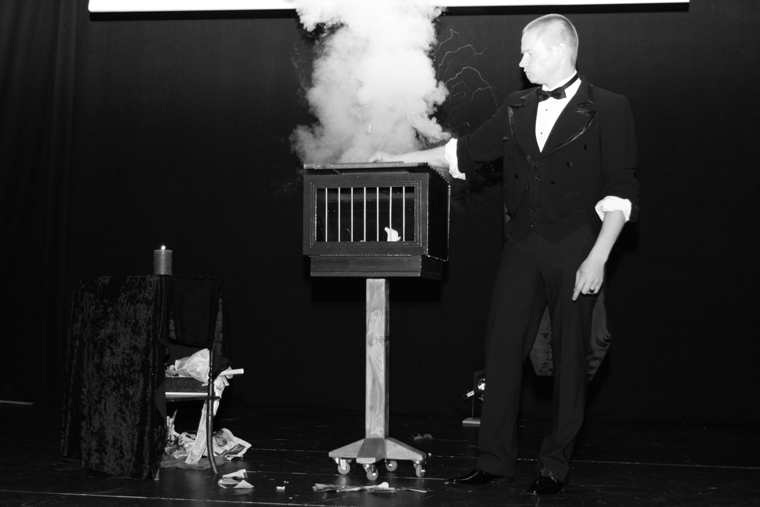 Those in attendance got the chance to see traditional tricks and their parodies, as well as notorious illusions that have come to a bloody end on several occasions throughout history. 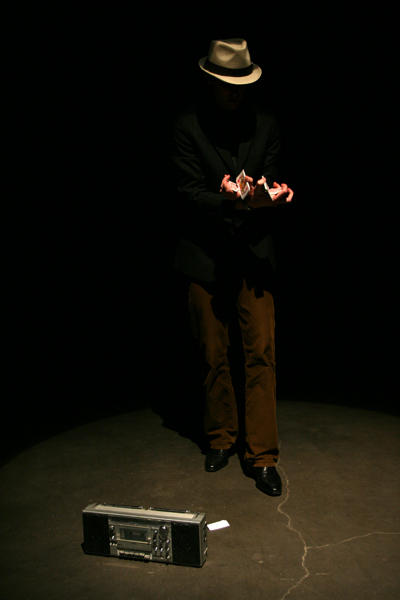 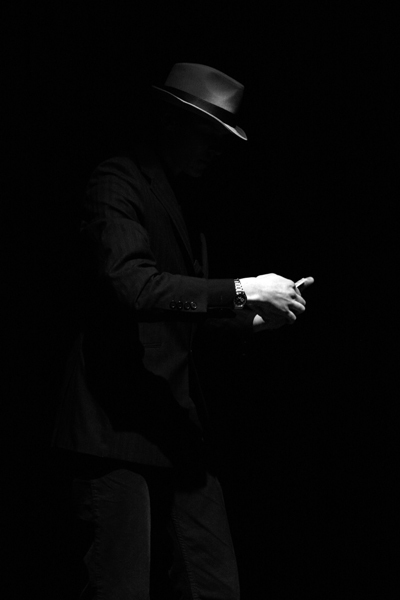 The title of the show symbolized and reflected the idea of secrecy. 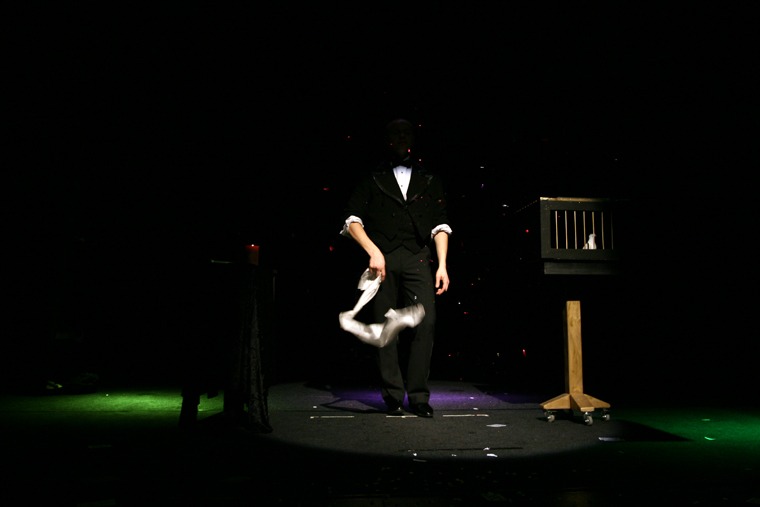 Magic is an art form, whose background is hidden, locked up. 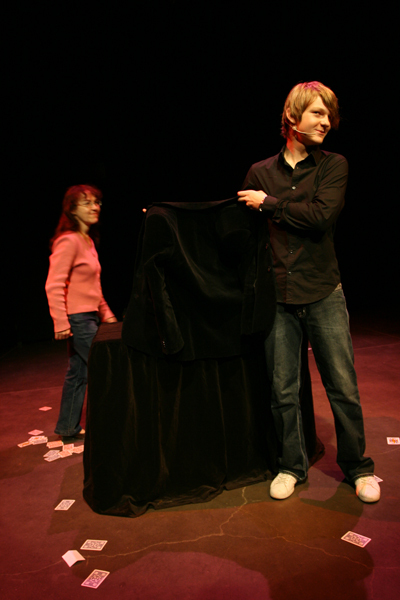 The padlock was an element featured throughout the show in a metaphorical, but also in a practical role. 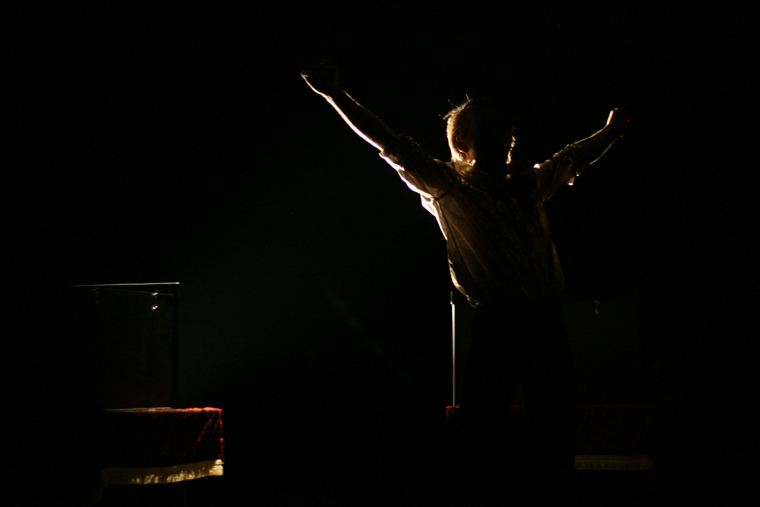 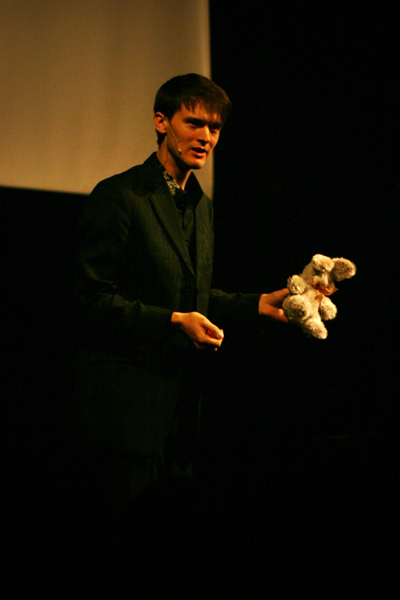 The performances were held on September 21st, 2008, at the Puppet Theatre in Tallinn (2 additional shows in November) and on October 16th at the Harbour Theatre in Tartu. 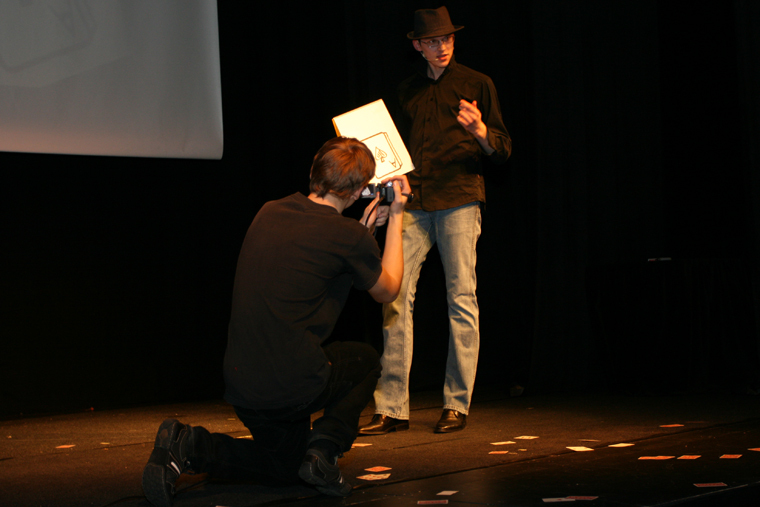 Uue generatsiooni Harry Houdinid Eesti mustkunstis – Eesti Päevaleht, 06.10.2008. 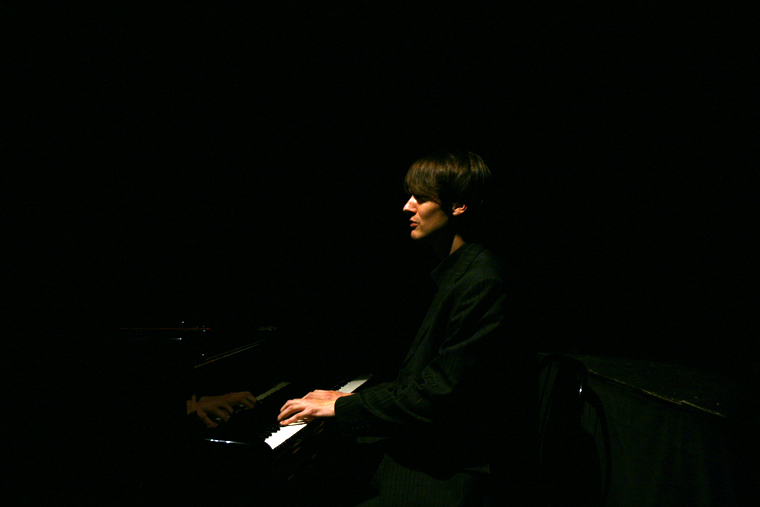 Paar (Part I) (Part II) – ETV, 11.09.2009.